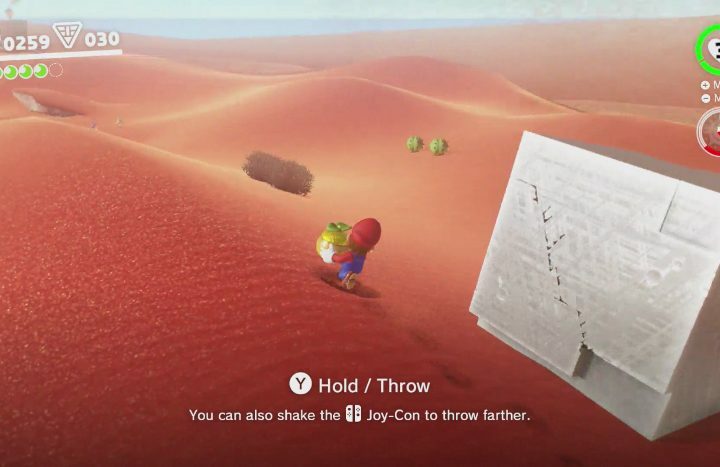 Note: This article contains some spoilers about things that happen before and after you beat the game as you collect more Power Moons. If you want everything to be a surprise, don’t read on any further. If you’ve played Super Mario Odyssey at all, you can probably already figure out that the game has a lot of power moons, a lot. After beating the main campaign, which doesn’t take long at all by the way, you probably will only have a fraction of all of the moons that are available to find, which makes the end game that much more challenging. 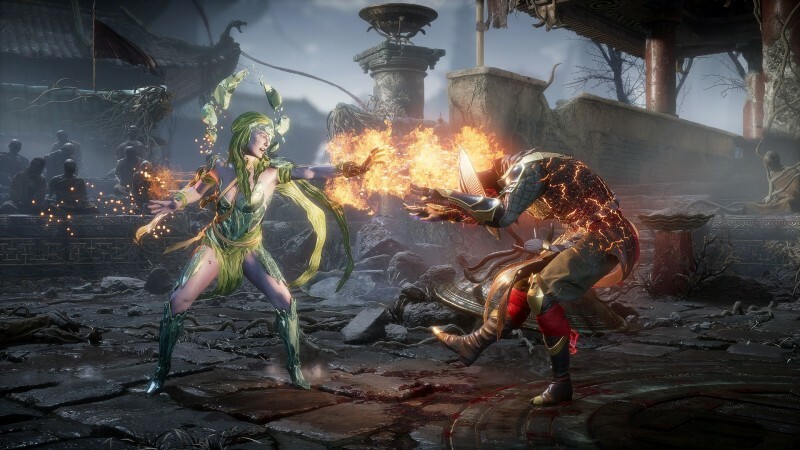 Not only do new kingdoms open up after beating (spoiler) Bowser, but there are reasons to go back and revisit each and every kingdom. After beating the game, the level of challenge goes all the way up to the highest of the high, giving seasoned Mario veterans a run for their money. Getting these 900+ power moons will prove to be challenging. In every single kingdom in Super Mario Odyssey, there are at least 50 region-specific coins that lets you buy new outfits and stickers/objects for your trusty ship. Buying everything from every Cappy shop will certainly make your ship look like a Mario hoarders’ dream, but it’s really cool to see things from throughout Mario’s adventure, letting you reminiscence on the past. These coins are not too hard to track down in the kingdoms, but there is no shortcut to finding them like the power moons, you actually have to physically find them by yourself. On your search for the power moons, you’re sure to run into the coins by mistake, so we would suggest focusing on moons first and then coins second – especially for the bigger kingdoms that have a whopping 100 coins to collect. Remember those region-specific coins that we were just talking about? Those coins give you access to a slew of different outfits for Mario to play around with. The more moons you have, the more outfits will become readily available for purchase. 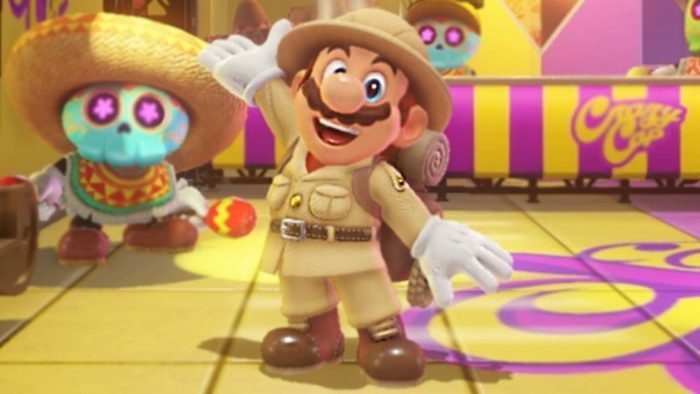 The costumes that appear after you beat the main campaign in Super Mario Odyssey will blow your mind. 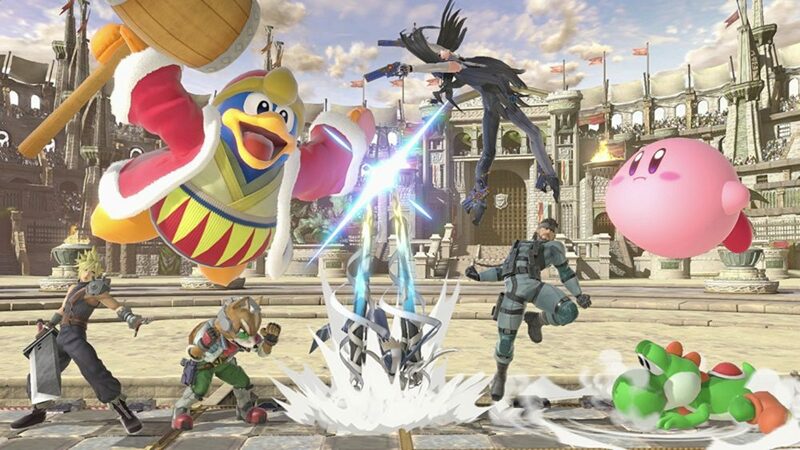 I don’t want to spoil anything, but there are tons of nods to other characters in the Mario universe, characters that have never been referenced in a mainline Mario game, ever. 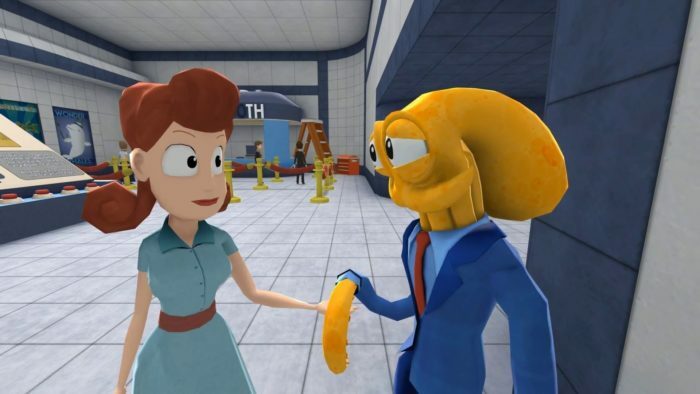 You’ll be able to dress like them and run around the kingdoms with a big smile on your face. Okay, let me just spoil one: You can dress like Diddy Kong, with the fur and everything! Who can forget that Koopa race in Super Mario 64 when you had to get to the top of the big mountain in that first level? 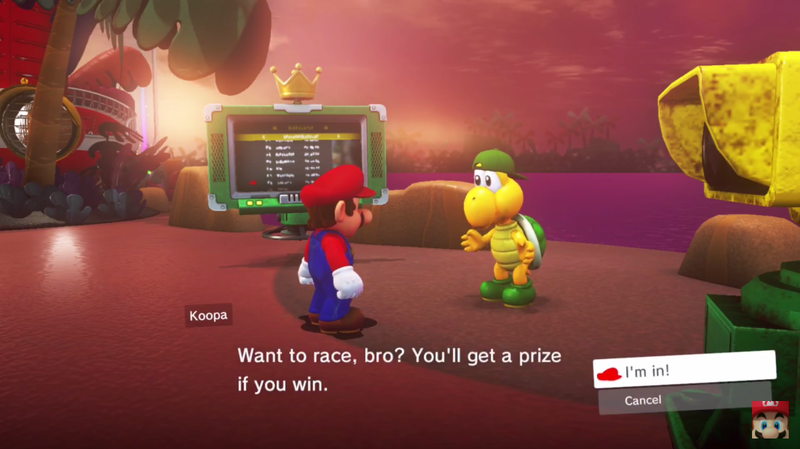 I know I can’t; which is why I was so pumped to see that Nintendo had brought back not only one but multiple Koopa races into Super Mario Odyssey. These guys will reward you with a power moon if you manage to defeat them in a foot race to the goal. These are some of the challenges in Odyssey that give you access to an online leaderboard, that lets you see the top scores of your friends and players around the world. 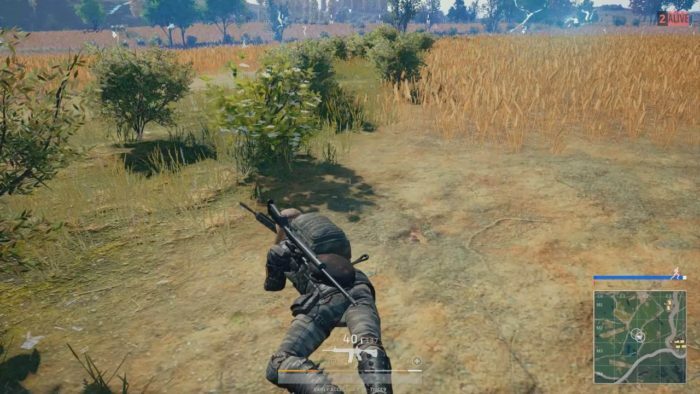 If you have a competitive nature, then hit up these challenges and try to beat your friends or even that one super high-level kid who has the insane scores up at the top. Mario’s not the only one jet-setting across the kingdoms of the land. 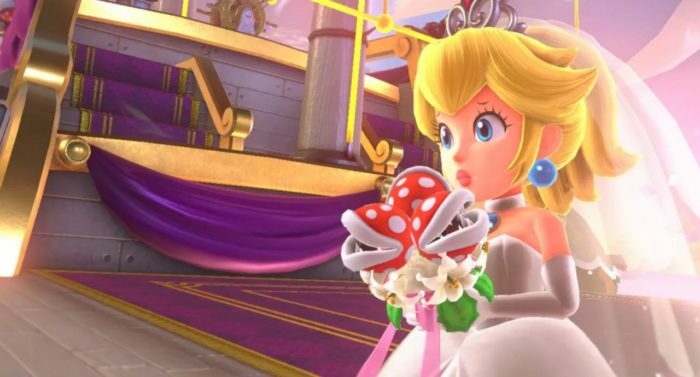 Once you save Princess Peach from the clutches of Bowser, she will suddenly go missing from the Mushroom Kingdom, nowhere to be found. It turns out that the Princess has a case of wanderlust herself and if you happen to run into the traveling princess, she will reward you with a delightful power moon. When you’re revisiting the other kingdoms, make sure to keep an eye out for the suitcase-toting Peach, it’ll make your search for all of the power moons a little bit easier. 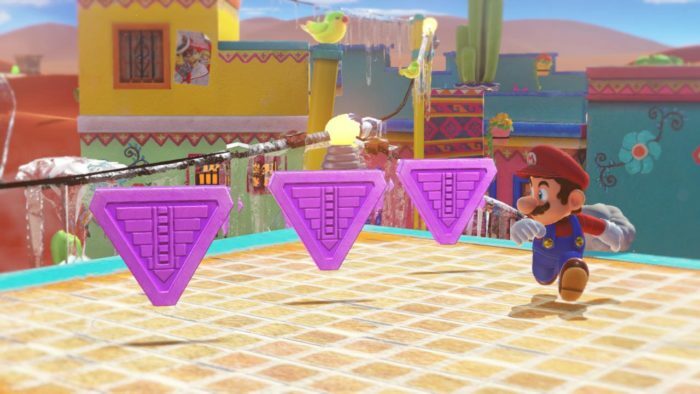 Throughout your adventure in Super Mario Odyssey, you probably remember running into these seemingly unbreakable grey blocks that didn’t do anything. In fact, these metal blocks just happen to be moon rocks that are host to something very, very special – once you beat Bowser that is. These moon rocks are in every kingdom, and once opened, will unlock dozens of new power moons for you to collect in that specific kingdom. If you looked at your moon list and thought, “where the heck are the rest of these 20 moons at?”, these rocks are the answer to the question. These moon rocks unlock the hidden power moons and are necessary to 100% the game. Think you got what it takes to complete the missions that the Dark Side kingdom has to offer? Well think again! Once you complete the main game and collect 250 power moons, you’ll have access to the dark side of the moon which is a small kingdom that has a boss rush, which is extremely difficult. No, it’s not every boss of the game but you do have to fight all four of the Broodals – plus a fifth boss fight – without dying once. It sounds like an easy feat, but let me tell you, it’s not. Beating the boss rush nets you three power moons. 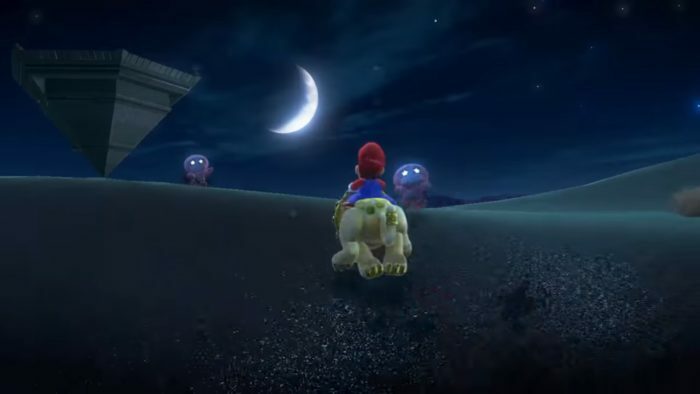 And once you get yourself 500 power moons, you can travel over to the even darker side of the moon which has the hardest platforming challenge that the entire game has to offer. 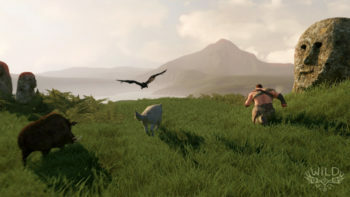 The challenge will throw everything that the game has taught you over the course of the campaign, so you best be prepared.